Critics often present Ecodesign as an interference of the EU in the everyday life of European citizens and an intrusive editing of free-market choice. These claims are rarely substantiated by facts and leave out the potential benefits in terms of savings when the appliance is being used. to identify actions to improve Ecodesign policies by matching real life conditions with consumer needs. 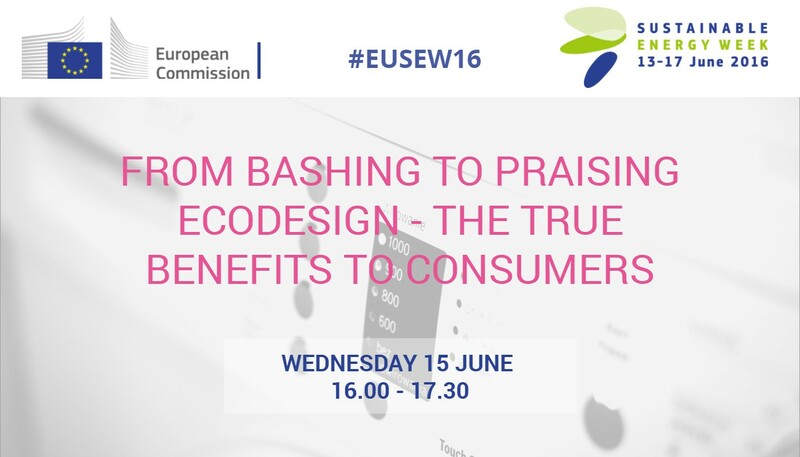 The panel debate will bring together the views of the European institutions, industry, retailers, environmental organisations and consumer representatives.